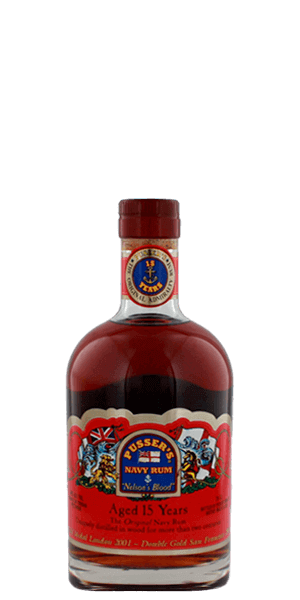 What does Pusser's British Navy Rum 15 Year Old Nelson Blood taste like? The Flavor Spiral™ shows the most common flavors that you'll taste in Pusser's British Navy Rum 15 Year Old Nelson Blood and gives you a chance to have a taste of it before actually tasting it. Feels like a cross between a single malt and a fantastic rum. Not too sweet, great complexity.